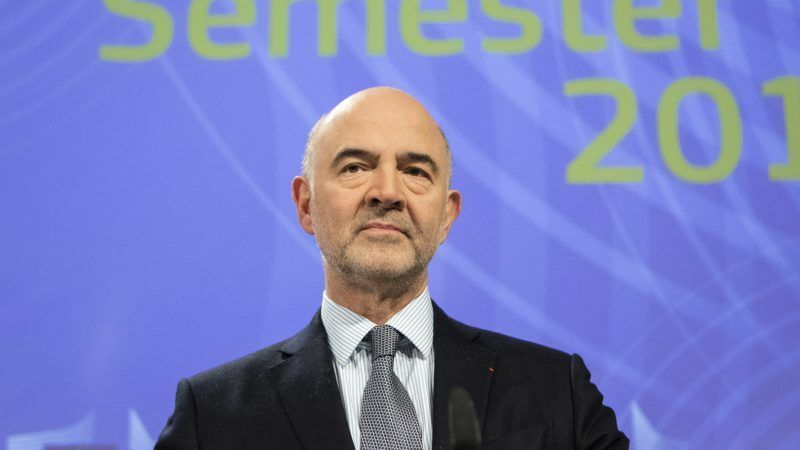 The bloc’s finance Commissioner Pierre Moscovici said that “dialogue and cold blood” will now be needed more than ever. “With what the Italian government has put on the table, we see a risk of the country sleepwalking into instability,” Vice President of the Euro Valdis Dombrosvkis warned. The Council recommended in July that Italy reduce its deficit by 0.6%. The draft budget presented by the Italian government though increases it by about 1% of GDP. “The numbers speak for themselves,” Dombrosvkis concluded. Those recommendations were signed off by the same Italian executive that refuses today to comply with them. 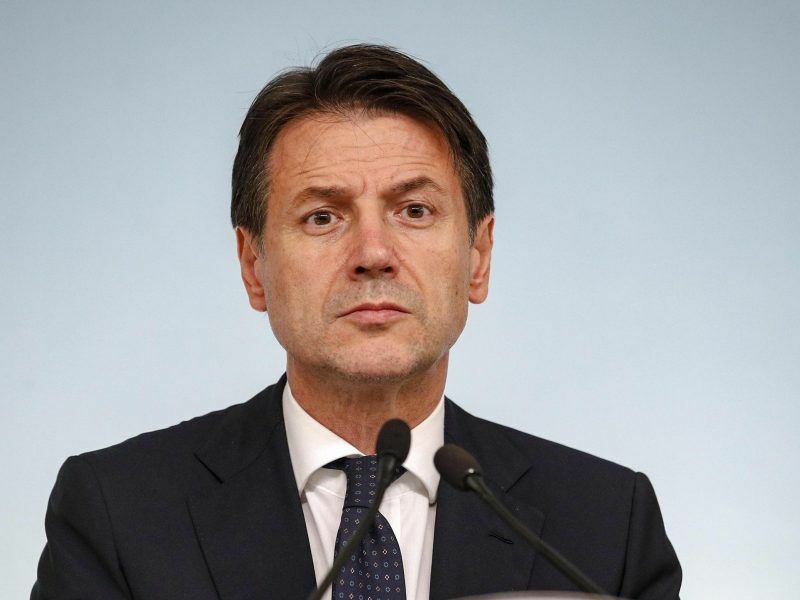 The Commission, therefore, confirmed that Italy’s blueprint for 2019 “is in serious non-compliance” with the fiscal pact and warned that the impact of this budget on growth “is likely to be negative”. As Italy breached the Stability and Growth Pact, the EU executive decided to reexamine its compliance with the debt reduction requirements. Italy’s public debt, which stood at 131.2% in 2017, is the Commission’s “key concern”. As expected, Brussels concluded that opening a debt-based excessive deficit procedure “is warranted”. “In a situation of very high debt, Italy is essentially planning additional significant borrowing instead of the necessary fiscal prudence,” Dombroskis warned. Italy defied Brussels again on Tuesday (13 November) as Finance Minister Giovanni Tria presented only a slightly modified draft budget, despite the European Commission rejecting the previous spending plan in an unprecedented decision. It is now up to member states to assess the Italian case and make a decision. “Frankly, it would be logic [sic],” Commissioner for Economy Pierre Moscovici told reporters. “This step that we take today is the unavoidable consequence of the decision made by the Italian authorities not to modify their fiscal targets in the revised draft budget plan,” the French Commissioner highlighted. The Eurogroup already backed the Commission decision to reject Italy’s draft budget earlier in November and will again discuss eurozone members draft budgets in two weeks. 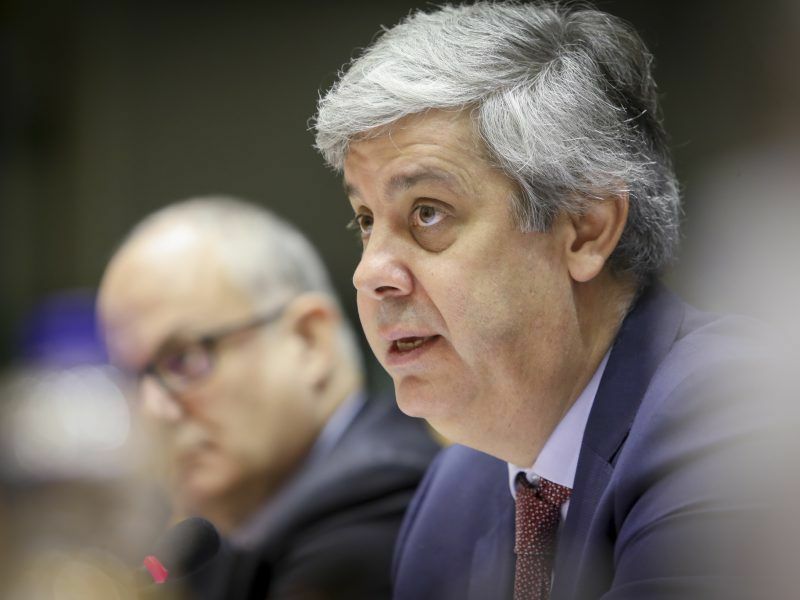 Eurogroup President Mario Centeno warned that complying with the fiscal rules was “not only in each country’s individual interest but also in our collective interest”, when addressing the Italian case at the European Parliament on Tuesday (20 November). The Commission insisted it remains open to discussion with the Italian authorities. “Through the past months, the Commission’s commitment to dialogue with Italy has been genuine and it will always be genuine,” Moscovici stressed. 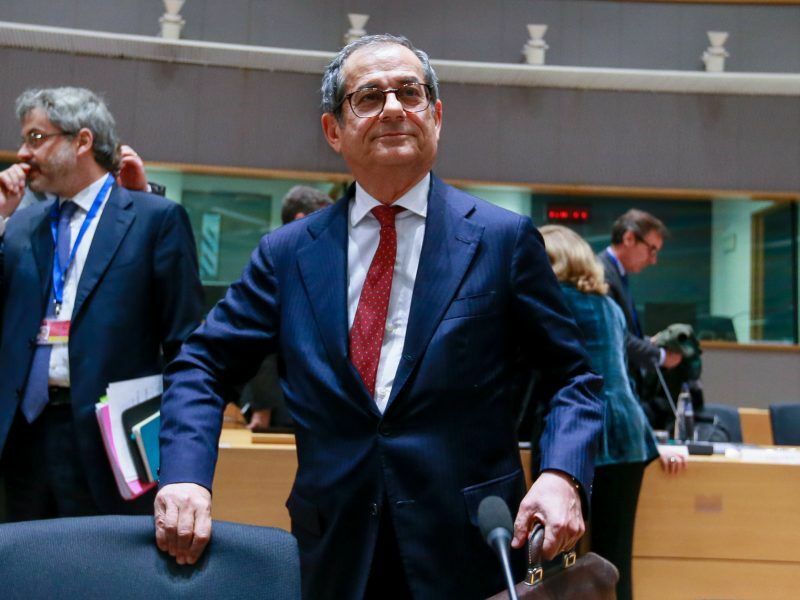 However, the Commissioner regretted that even after having meeting Italian Finance Minister Giovanni Tria “more times than I can recall”, most of the questions and doubts on Italy’s economic plan remained open. If an excessive deficit procedure is finally launched, Moscovici warned, “dialogue and cold blood” will be “more required than ever”. “What is at stake is the future and prosperity of the Italian people,” Dombroskis added. The dialogue could start on Saturday evening (24 November) when Italian Prime Minister Giuseppe Conte is expected in Brussels to join Commission boss Jean-Claude Juncker for a working dinner. After three adjustment programmes, Greece is back in the European Semester framework for the first time and its draft budget got the Commission’s green light, as the government respected commitments made this summer. “There are political lessons to be taken. The efforts made by the Greek people, the programme itself, the accompaniment, the demands… all that pays off,” Moscovici said, in praise of Athens. In addition to Greece, the budgets of Germany, Ireland, Cyprus, Lithuania, Luxembourg, Malta, the Netherlands, Austria and Finland were compliant with the Stability and Growth Pact; while Estonia, Latvia and Slovakia budgetary plans were found to be “broadly compliant”. The draft budgets of Belgium, France, Portugal and Slovenia, however, pose a “risk of non-compliance” for the Commission. As Spain is set to exit the Excessive Deficit Procedure next year, its draft budget is at risk of non-compliance but respects the deficit objective. Those risks of noncompliance, Moscovici pointed out, have not yet materialised and are not that concerning for the moment. The European Commission rejected Italy’s 2019 budget in an unprecedented decision on Tuesday (23 October), after the government in Rome failed to give a substantial response to the executive’s allegations of a breach of the EU law.